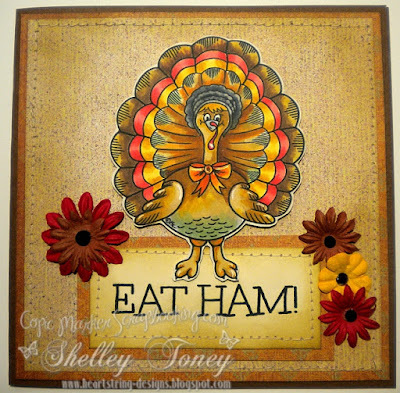 Shelley Bean: Thankful~ and a Freebie too! Thankful~ and a Freebie too! On the eve of Thanksgiving, I wanted to share the new release on these adorable images available to purchase at Copic Markers Scrapbooking. This is the newest design team that I have been added to and I had such a fun time coloring these with my Copic Markers. I hope you enjoy them and agree along with me, that these are adorable digi stamps that anyone would love to work with! If you pop over to the blog there is also a free digi image for you to enjoy!! Happy Thanksgiving! !